Young theatre lovers can enjoy a feast of shows this Easter with Dundee Rep’s Children Festival. 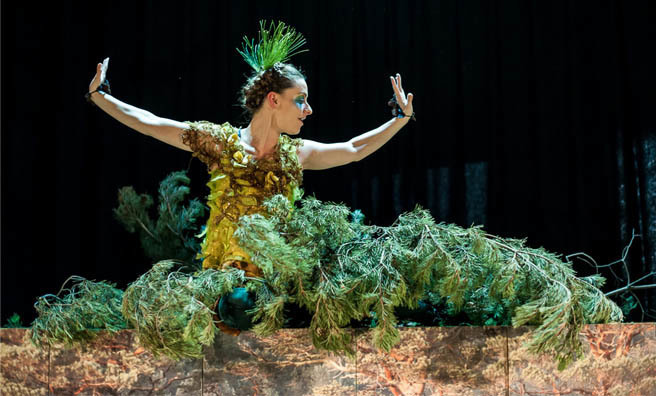 The 2015 programme includes Eco Drama’s The Worm – An Underground Adventure, Komedia’s Pitschi, The Kitten with Dreams and The Pine Tree, Poggle and Me presented by Macrobert and Barrowland Ballet. Based on the true story of La Dame aux Camelias, Verdi’s great opera features the Brindisi, the best known drinking song in opera! This performance by Opera & Ballet International is back on Friday, April 10 at His Majesty’s Theatre by popular demand and stars Elena Dee. 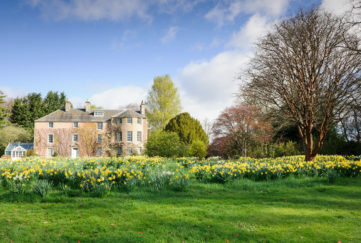 The world’s oldest – and most famous – rugby sevens tournament, the Aberdeen Asset Management Melrose Sevens, takes place for the 125th time on Saturday, April 11. Melrose takes on a carnival atmosphere for the event, and the annual fancy dress competition makes it a fun outing for all the family. Join Strictly Come Dancing favourites Vincent Simone and Flavia Cacace at the King’s Theatre, Glasgow, from the April 7-11. Dance ‘Til Dawn will transport you to seductive Los Angeles in the 1940s, with its fusion of big band hits, dance, romance and comedy. Previously the Inverness Whisky Festival, Nip has grown to include a gathering of both whisky and gin distillers. 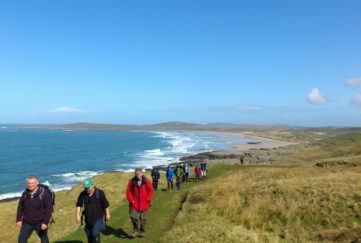 Events run from the 7-11 April and include a whisky tour, an evening with Gin ambassador Brooke Magnanti and a dinner at Bogbain Farm showcasing the quality of produce in Scotland. Look again at some of Scotland’s iconic figures with a special celebration of art and design in Aberdeen. From 8-12 April, see statues of Robert Burns, William Wallace, Robert the Bruce and more transformed by six artists. There’s also a series of workshops and events including a pop-up design shop and the chance to create futuristic costumes. 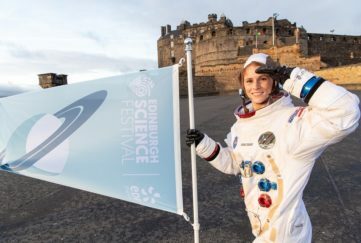 The Edinburgh International Science Festival continues this week with more mind-blowing treats guaranteed to both educate and entertain. 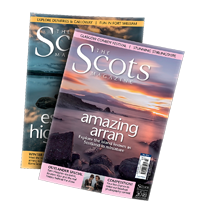 Learn about the science behind television smash hit Game of Thrones on April 10 at Summerhall; it might just prepare you for a special interview with star Iain Glen in our forthcoming May issue (available from April 16). From April 10, find out more about Scotland as the birthplace of knitwear with a new exhibition at the National Museum of Scotland celebrating the 200th anniversary of the iconic Pringle brand. 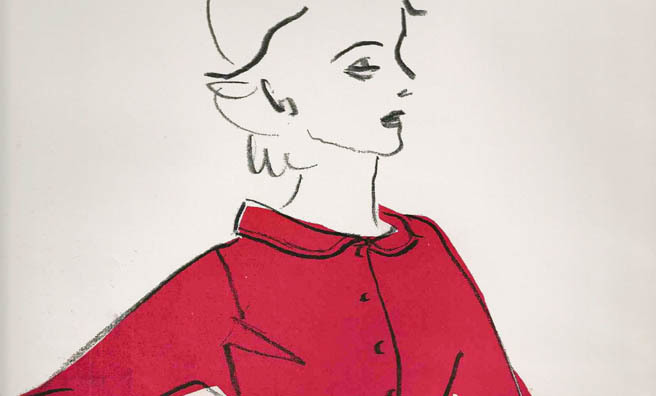 See iconic garments and explore archival records and film footage with this special insight into the history of one of the world’s oldest fashion manufacturers. 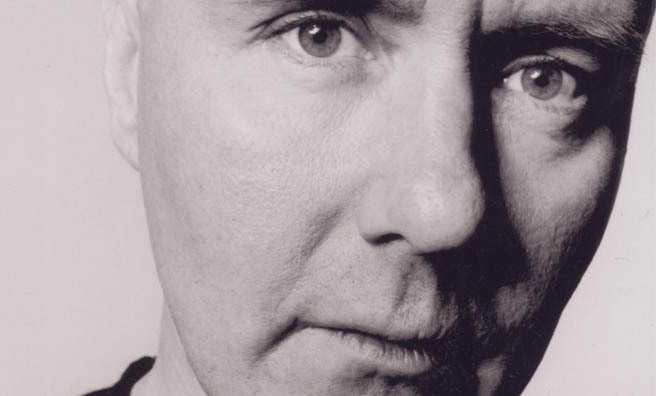 Spend an evening with Irvine Welsh as he discusses his brand new novel A Decent Ride at the Gardyne Theatre, Dundee, on April 12. This special pre-publication event includes the opportunity to get your hands on a copy of the book. Discover the history of some of the women buried in Necropolis cemetery with Glasgow Women’s Library on April 12. 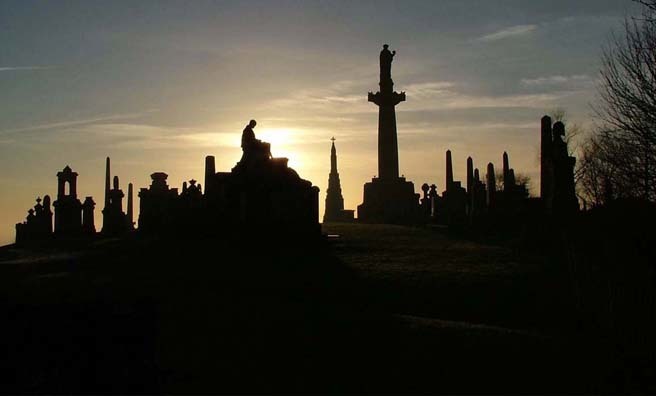 Tour guides will unearth tales of Victorian society and reveal the achievements of both notorious and forgotten women buried in this renowned Glasgow spot. Places are limited, but look out for a further date on May 23. The Pine Tree, Poggle and Me will show at Dundee Rep as part of the Children’s Festival. 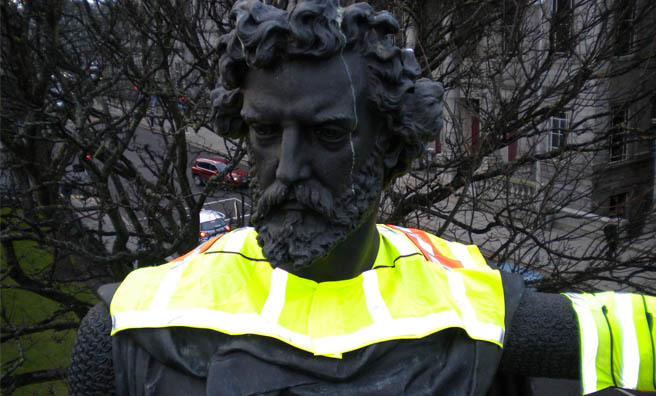 The William Wallace statue in Aberdeen during a fitting to be dressed as a space-aged warrior. 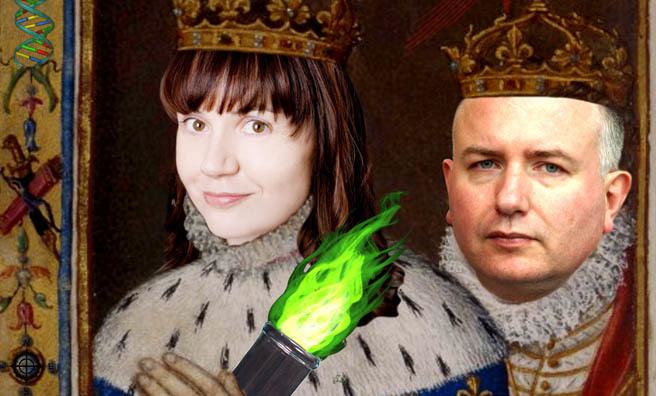 Comedian Helen Keen and explosive science communicator Ian Simmons bring you experiments and demonstrations exploring the science of Game of Thrones. Irvine Welsh returns with new novel A Decent Ride.